Last week during DIG SOUTH in Charleston, SC, speakers from across the nation discussed entrepreneurship, startups, and technology. During one of the keynotes we heard from Yik Yak app’s cofounder and COO, Brooks Buffington, about how important it was for them to not only have a startup mascot, but one that represents their brand. 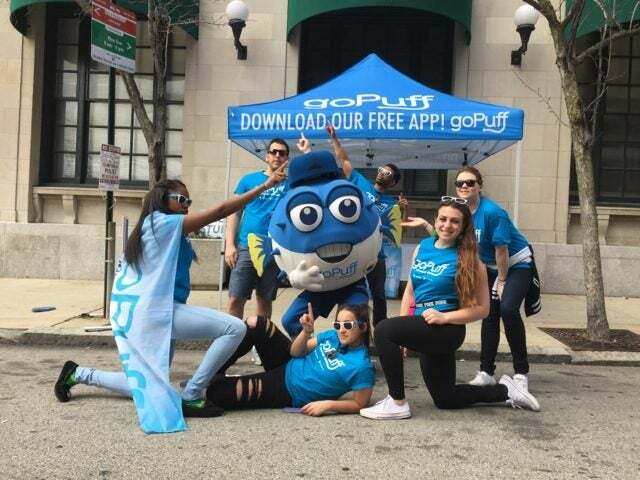 As an organization focused specifically on Millennials, they felt a mascot helped them established a level of authenticity they needed on college campuses. It was in the process of selecting the name of the app that they came across their startup mascot. 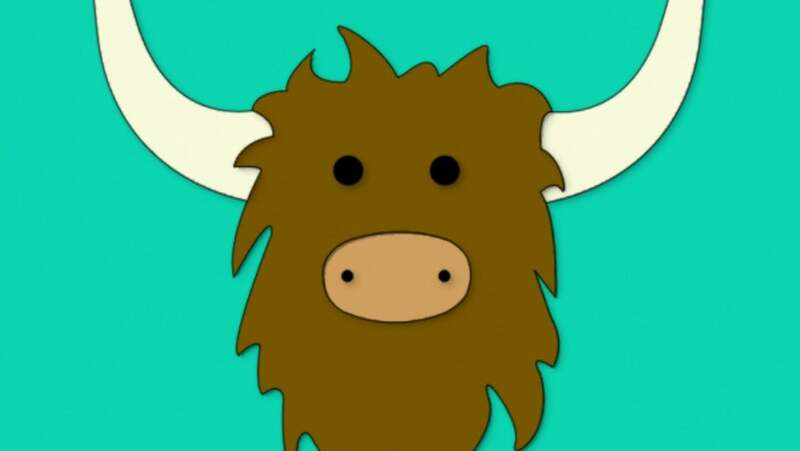 Realizing Chatter wouldn’t fly, they came across the name Yik Yak based on the song Yakety Yak. “It’s a way to bring the personality of your brand to one focal point, a symbol,” said Buffington. Seen any other startup mascots out there that you think deserve to get highlighted? Let us know in the comments!